You can download free spyware protection called Ad-Aware. 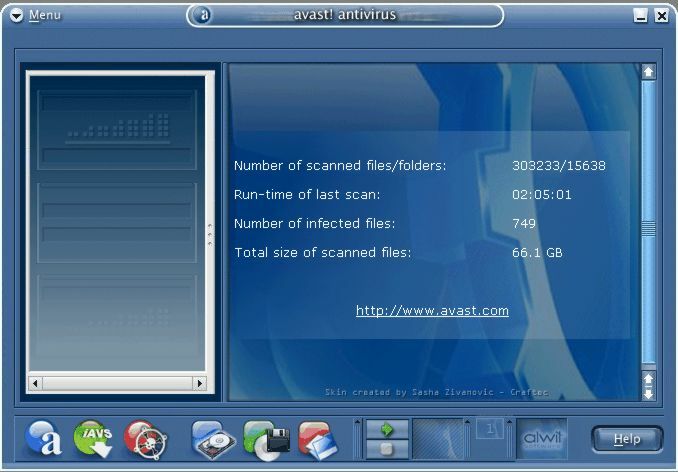 Another free spyware protection program is Spybot Search & Destroy. Microsoft Windows XP (not 2000 or below) has a built in firewall feature. ZoneAlarm is a free firewall program for all versions of Windows. Most wired and wireless routers (hardware) have build in firewalls. You can setup rules within Outlook to automatically delete emails with certain words in the subject, body or from field. In Outlook Express click on "Tools", "Message Rules", "Mail...", "New..." button. If you are using Microsoft Office Outlook 2003 or newer you can turn on the built in junk mail filter. If you are using Outlook Express or Windows Mail you can block senders or messages with specific words. If you are using Mozilla Thunderbird you can use the adaptive filter that learns from your actions which messages are legitimate and which are junk. SPAMfighter is a free program to download and works with Outlook, Outlook Express, Windows Mail and Mozilla Thunderbird. Google Toolbar is free program that has a popup blocker. It works with Windows 98/ME/2000/XP and Internet Explorer 5.5 or newer. * Free software is subject to acceptance of third-party's license agreement, terms, and conditions. Software not available for Mac or other operating systems.